Tan and other goodies There are 12 products. 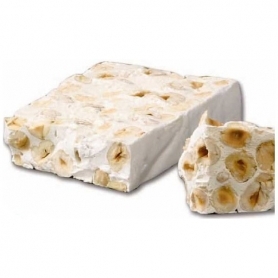 Handmade nougat crumbly with Piedmont hazelnuts hand choices. Produced with a recipe dating back to 1883. 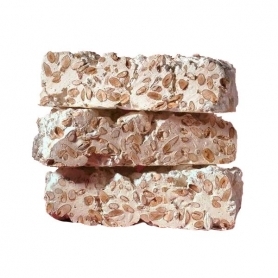 Crumbly nougat craft with hand-selected Piedmont hazelnuts, produced with a recipe dating back to 1883. 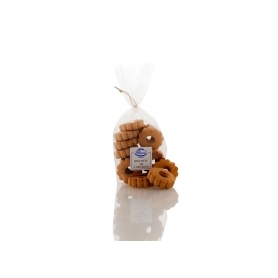 Exquisite hand-made biscuits in the best tradition, using only the freshest ingredients. Nougat wraps in its White Avola almonds and pistachios that overlook the cut with their bright color and penetrating aromas, flowery sweetness of honey degl'Iblei, once praised by Virgil. 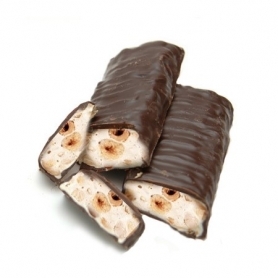 Nougat is a traditional Italian product that preserves the wisdom and mastery of the artisans of the past. In its top-notch chocolate-covered version. 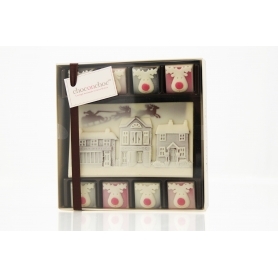 This article is a wonderful postcard chocolate, rich in refined details, surrounded by reindeer-shaped chocolates, will astound you with chocolate delicacy to taste. Ideal for wonderful gift and researched.